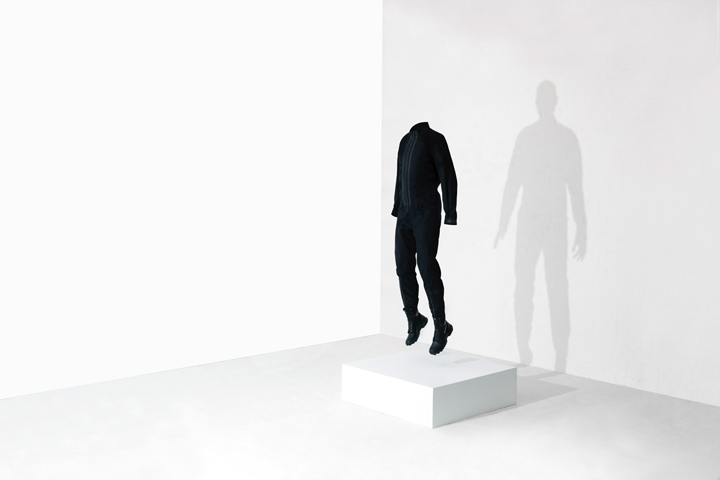 Y-3 x Virgin Galactic: The coolest astronaut's flight suits ever? 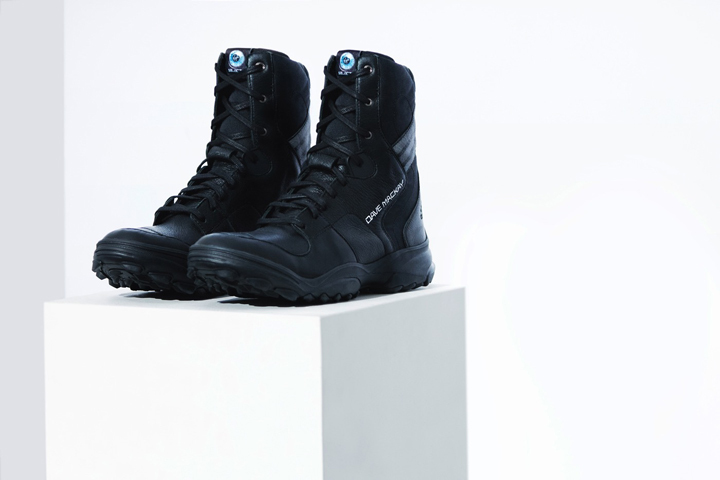 Y-3 x Virgin Galactic’s collaboration has the Astronauts set to wear-test the flight suits during the flight test program for the space holiday agency. Suitably the all black kit looks the part. 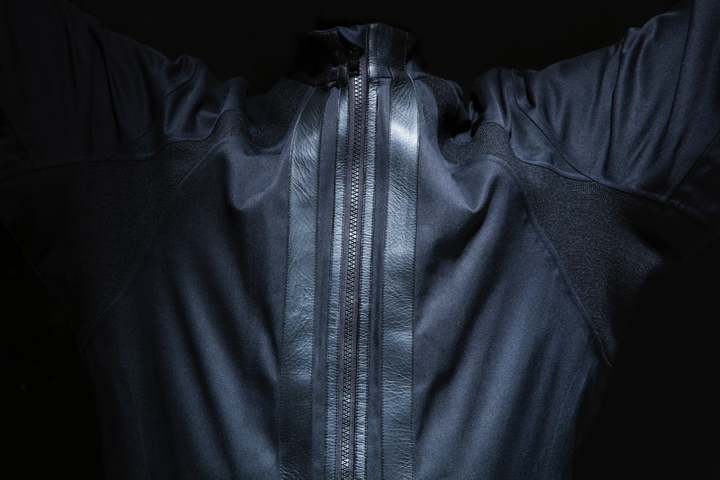 Although both companies are progressive, it’s not often that any space agency would offer the chance to manufacture and design space uniforms to a fashion company, even if it was umbrella’d by a sportswear giant. The move is unprecedented. The trust that Virgin Galactic have shown Y-3 is well rewarded as the suits seem to have the pilots happy and have an amazing ‘DNA of flight’ embroidery running down the back. 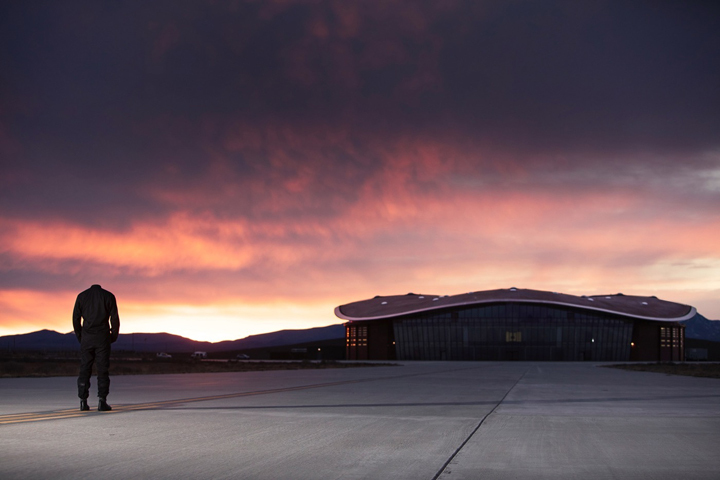 As yet, nothing has been said about a public release, but the agreement on the Virgin Galactic site says that the deal is for the ground staff, operations teams, and hosting staff on the flight, so this is only the start.